Beer #2763 is an ipa brewed by Victory Brewing in America. 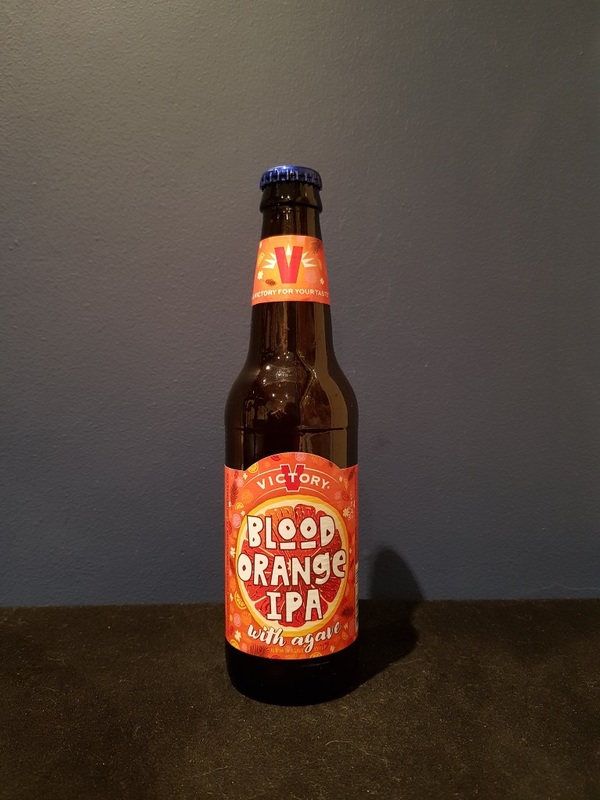 A solid IPA, fruity with blood orange upfront, but not much in the way of sweetness, some bitterness, and the 7% ABV makes its presence known a little bit too much. The bottle size is 330ML with an alcohol content of 7.00% (containing approximately 1.80 AU / 2.30 UK standard drinks), and it costs $6.00.